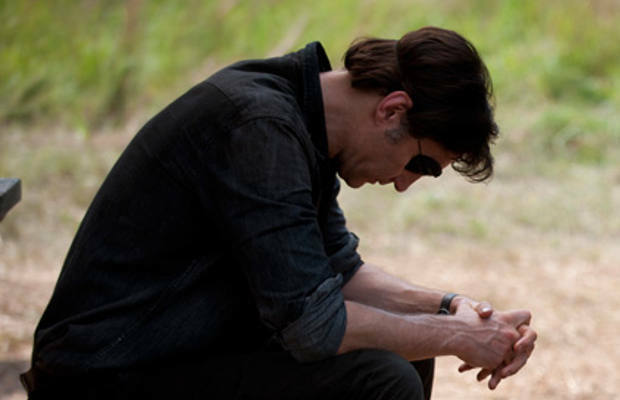 Welcome to my recap for The Walking Dead‘s season 4, episode 7, titled “Dead Weight.” Also look for our Sunday night live-tweet session: #NOCemdead, including J. Lamb through @TheNerdsofColor and me through @Reappropriate, with a quick guest appearance by Keith via @the_real_chow. And without further ado, on with the recap! Be mindful of spoilers! 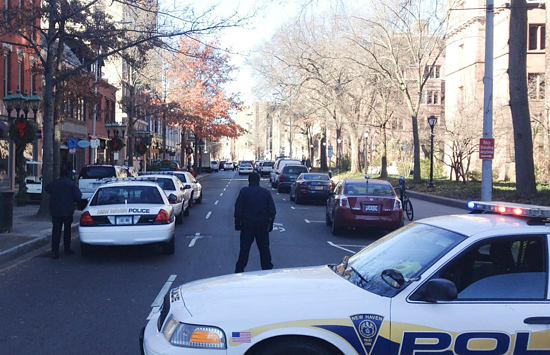 Police block off Chapel St. Photo Credit: Thomas MacMillan Photography. I got into work this morning to find news on my cell phone and email inbox of reports that a gunman on the Yale campus. For all the other Yalies currently on-campus, I’ll be updating this post with news as it comes in; check it out after the jump. If you are on the Yale campus, current orders are to “shelter in place”. That means, stay where you are, do not go out on-campus, do not leave your building to try and leave campus. Also, don’t panic, just stay calm and vigilant until this situation resolves. Stay safe, Yalies! 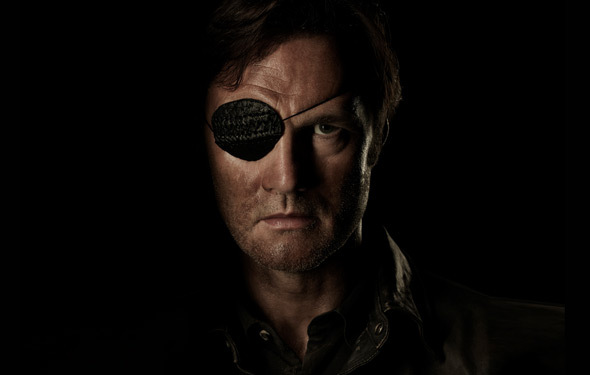 Welcome to my recap of The Walking Dead Season 4, episode 6 (“Live Bait”). Also check out our live-tweet coverage from J. Lamb (@TheNerdsofColor) and me (@Reappropriate) that took place Sunday night! And without further ado, click on for the recap action (and spoilers)! 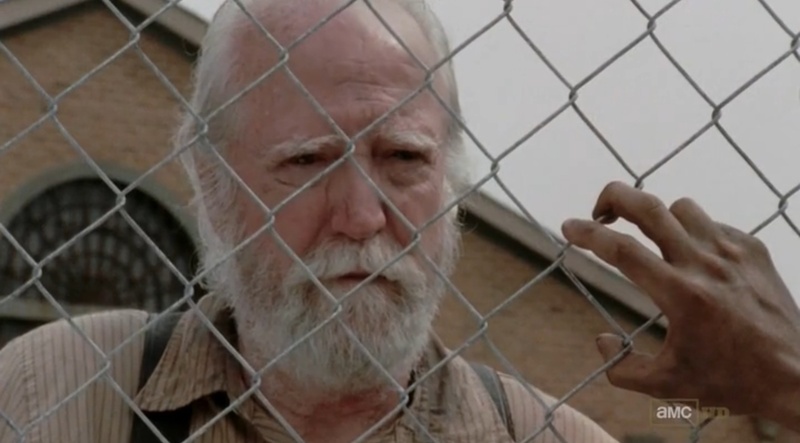 Welcome, faithful zombie fans, to yet another edition of our The Walking Dead recap series! Today, I recap Season 4, episode 5. Check out also our live-tweet coverage of the episode as it aired from J. Lamb at the @TheNerdsofColor Twitter handle, and me at @Reappropriate! Please be aware: there will be spoilers. You should already know this by now.